Saturday was the first big test for the market since Easter confirming good properties and realistic vendors are still attracting multiple bidders and achieving solid, and sometimes very strong, results. With around 100 more properties auctioning than the same weekend last year, the REIV reported clearance rate was 76% (noting approximately 15% had yet to be reported). 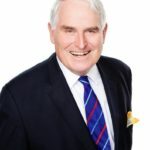 Stock levels are starting to replenish with many agents advising their offices have had good new listings for late May/early June in the last fortnight. This should hopefully provide comfort to buyers who have recently missed out or still can’t find something that suits their needs. Land is still selling well, many buyers prepared to pay strong prices to succeed, with the understanding the property still requires a large injection of additional funds to renovate or replace. 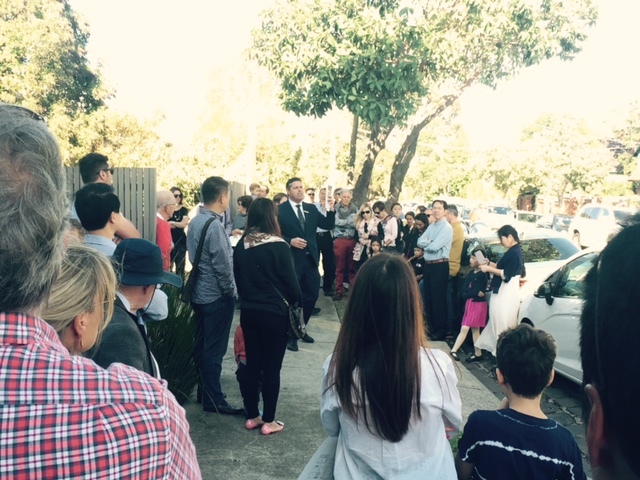 Around 100 people flooded Stuart Street to see what would transpire at the auction of this renovated period home on approx. 865sqm of Armadale land. 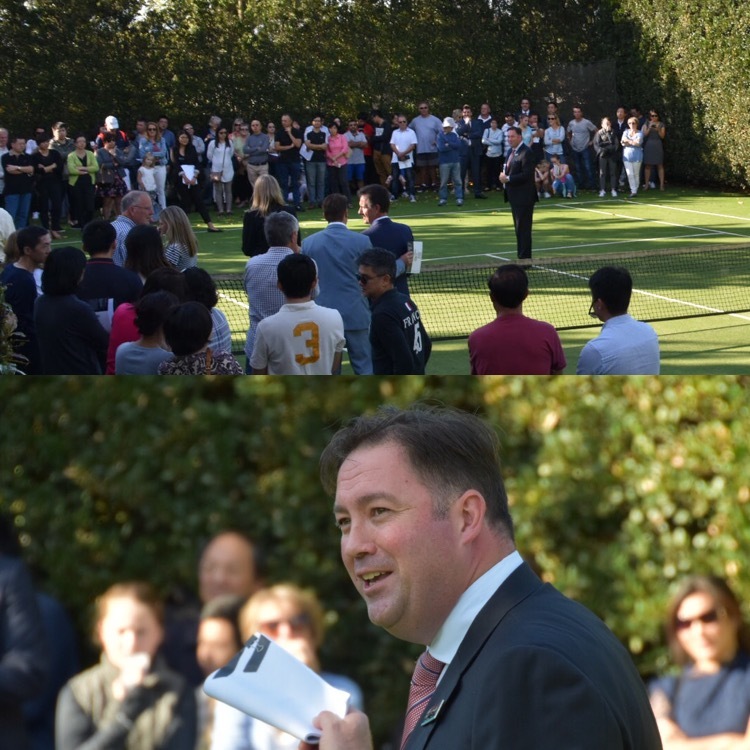 Auctioneer Gowan Stubbings called for an opening bid but all was quiet so he tabled a vendor bid of $3.6m to kickstart proceedings. Bidders 1 and 2 entered the fray and some quick bidding ensued before a third party joined the competition. 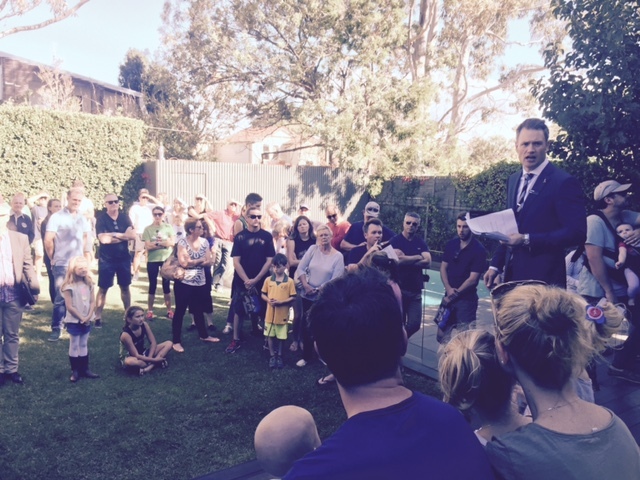 At $4.325m Gowan announced he would be selling and the price continued to rise until it reached $4.825m – the hammer coming down with a hearty round of applause from the appreciative crowd. Mark Earle stood on the elevated deck of this Hampton home in front of a huge crowd of around 100 people. A great family atmosphere with children playing, parents chatting and all in attendance eagerly awaiting the start of proceedings. Calling for an opening bid, a strong offer of $2.3m came straight from Bidder 1. Mark joked with a young boy in the crowd about convincing his dad to bid – and was happily surprised when the father in question raised his hand and joined the bidding. A two-way battle ensued before the hammer came down to Bidder 1 at $2.54m.